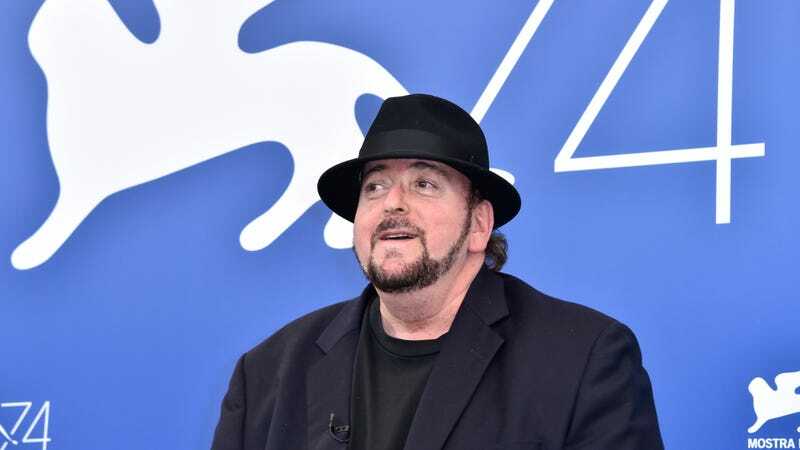 Director James Toback has been accused of sexual harassment by over 300 women in the past week. Among his accusers are actors Selma Blair and Rachel McAdams (both of whom had interactions with Toback while he was casting his 2001 film Harvard Man), who spoke publicly about it to Vanity Fair after Glenn Whipp reported on the allegations in the Los Angeles Times. McAdams says she then found a way to leave the room before Toback intensified. When the LA Times reached out to Toback for comment on Blair and McAdams’s stories, he responded quite different than he did initially, telling the reporter, “I have nothing to say about anything,” then hanging up. Strange considering that he had so much to say before!